Kate Winslet shone in a stunning cut away, Stella McCartney dress with Calvin Klein bag at the premier of her new mini series, Mildred Pierce. Unfortunately however, that was not the only thing that was illuminated. The lights revealed an embarrassing amount of fuzzy hair all over her face which was only accentuated by pale white foundation. The actress appeared to have not rubbed in her make up, leaving the unsightly hair for all to see. Kate plays the starring role of Mildred Pierce in the new HBO series which is an adaptation of James M. Cain’s novel. Evan Rachel Wood, 23 who plays the part of Kate’s daughter in the show looked a vision of beautiful at the premiere, wearing an Elie Saab plum dress and matching peep toe heels. Other characters are played by Melissa Leo, James LeGros and Guy Pierce who looked trendy in a Burberry suit. The show which is directed by Todd Haynes, tells the story of Mildred Pierce (Kate Winlet) as she separates from her husband Bert (Brian F. O’Byrne) and tries to bring up their daughters alone during the Great Depression in Los Angeles. The premier was held at the elegant Ziegfeld Theatre in the heart of New York city and expectations were high after excellent reviews from critics. The first 2 parts of the mini series are set to be broadcast on Sunday, March 27, 8 – 10:05PM on HBO and part 3 will be airing on April 3, 8 – 9:15PM. The finale parts 4 and 5 will be on April 10 from 8 to 10:30PM. 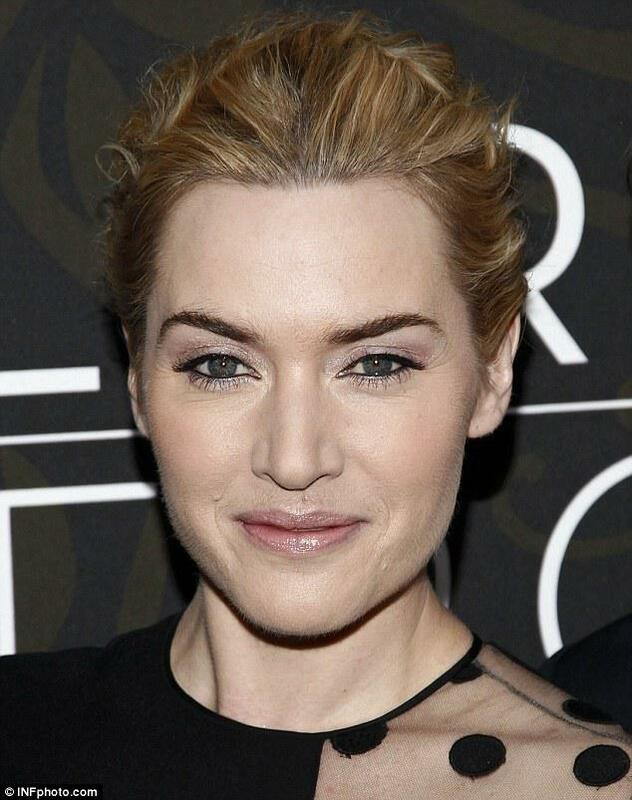 We can’t wait to see Kate Winslet return to the TV screen after nearly 15 years and no matter how hairy she is, we are sure that she will put in a killer performance as usual.